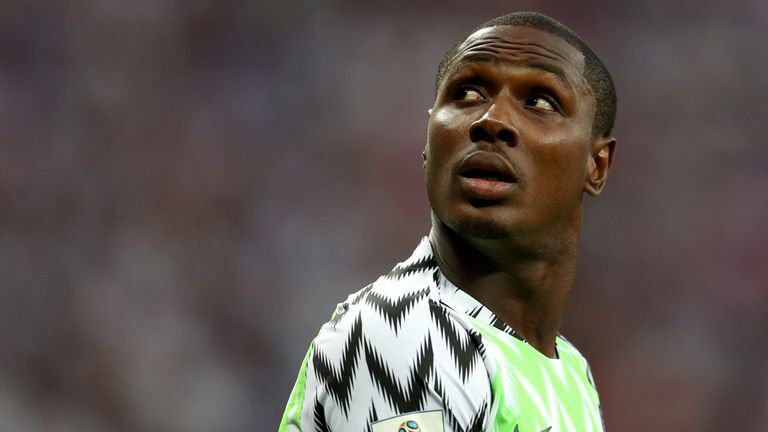 Super Eagles striker Odion Ighalo says he wants to return to the Premier League this month, according to Sky Sports. Chinese club Changchun Yatai want to recoup the £20m they spent to sign him from Watford in January 2017, if they are to sell. He said at the time Crystal Palace and West Brom were interested but the figure Watford were asking for was too high. But he is expected to fly into the UK this week to discuss his future. The Nigerian international joined Watford in 2014 and scored 16 goals in 55 appearances in the Premier League for the Hornets, forming a successful partnership with Troy Deeney.